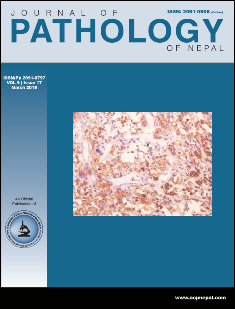 The Journal of Pathology of Nepal is the official publication of the Association of Clinical Pathologists of Nepal (ACPN) and doesn’t charge any fee for submission, processing and publication, All articles are Open Access. All articles published in the Journal of Pathology are licensed under a Creative Commons Attribution 4.0 International License. 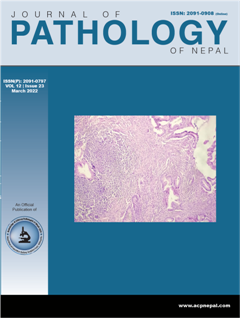 Journal of Pathology of Nepal is indexed on DOAJ.